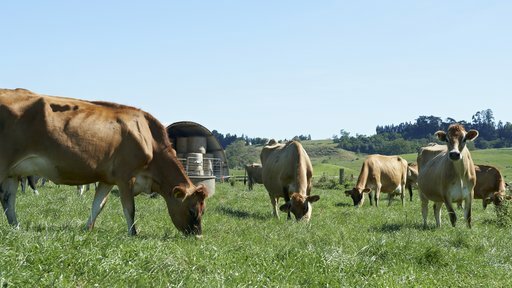 Read the latest production, herd improvement, evaluation, and reproduction statistics for the New Zealand dairy industry. Every year we jointly publish with DairyNZ statistical information related to the New Zealand Dairy Industry. We source this data from the LIC Herd Improvement Database, New dairy companies, Animal Evaluation database, and TB Free New Zealand. Read the latest statistics and find out how our industry is doing. 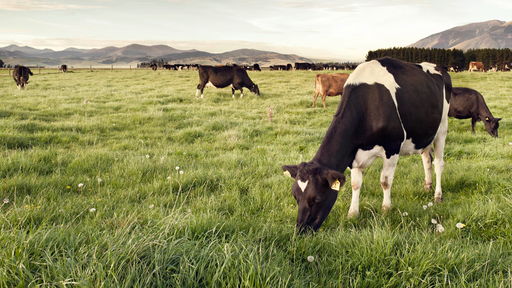 An innovation led growth strategy for LIC, with an ongoing focus on the core NZ dairy industry. 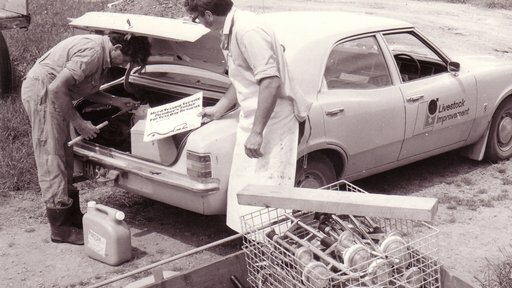 We've been improving the lives of our farmers for more than 100 years. Innovation and co-operation are at the heart of what we do. We support the industry, rural communities and our farmers by sponsoring a variety of initiatives.